2. 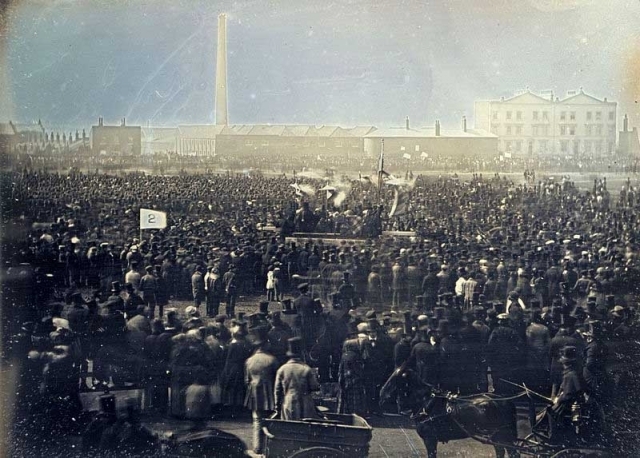 How radical were the demands of the Chartists? 3. The Economic Dimension: social reform to be a consequence of political reforms such as universal suffrage. 5. A truly national movement. 6. The Religious Influence: Methodism. 7. Was there ever a realistic chance for the 6 points to get on the statute book in the 30s and 40s? Revisionism and Feargus O'Connor.